It almost seems surreal sometimes when I'm showing Elton since I had such a successful show career with his mom Venti. His personality and willingness to please certainly reminds me of the days when she and I traveled the world over together. I can't believe how blessed we've been to have had such a wonderful son from her. With limited exhibiting in 2018, Elton has already been ranked #2 in Breed AKC GCH Points without even yet finishing his GCH title. WE are SO EXCITED about continuing his Special's career into 2018. 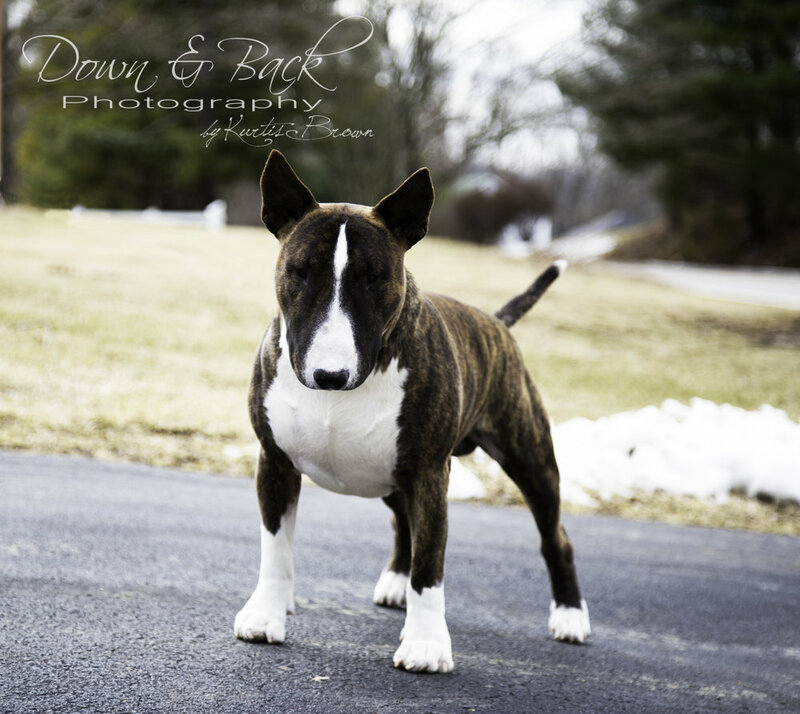 Catch up with Elton and the rest of the Delicious crew at the next All-Breed or Bull Terrier Specialty show near you! Older PostDelicious on the Road: 1st specialty weekend of 2018!